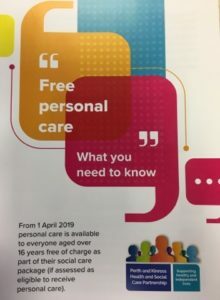 From 1st April 2019 personal care is available to everyone aged over 16 years free of charge as part of their social care package (if assessed as eligible to receive personal care) Click the image below to find out more. 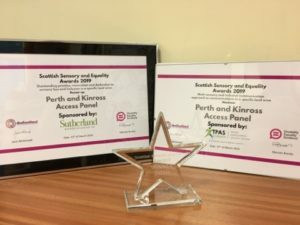 What Does Access, Equality and Independence Mean to You? 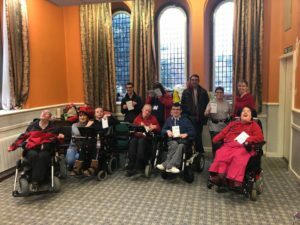 At CILPK we promote a barrier free, inclusive and equality minded environment for all disabled people, one that promotes independence and is based on dignity, choice and control. 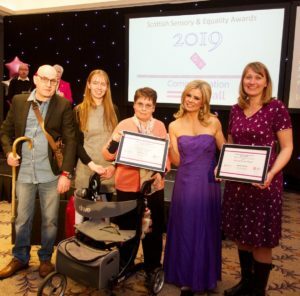 Our organisation is run by disabled people for disabled people and we offer a range of services designed to ensure better access, greater equality of experience and meaningful improvements in our right to live independently with support where appropriate. 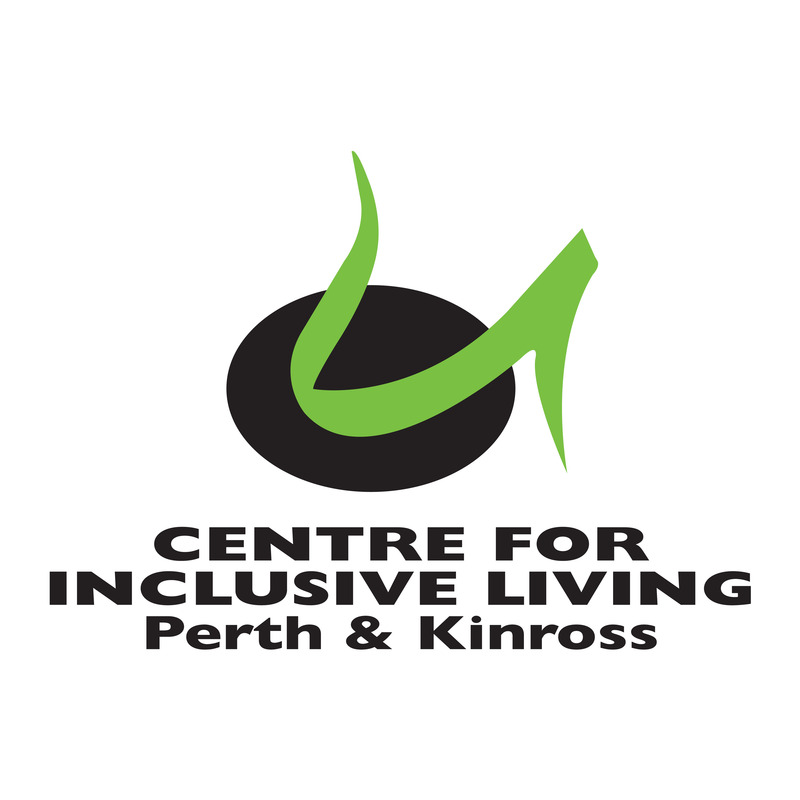 If you would like a chance to shape the environment and services across Perth and Kinross that affect you, whether you be physically disabled, learning disabled, have a sensory impairment (such as sight or hearing loss) or are experiencing mental ill health, please get in touch. We’d love to hear from you. 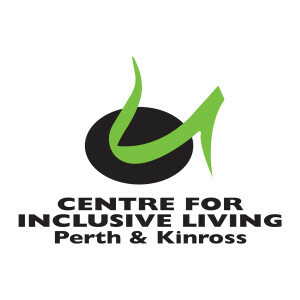 We are also open to non disabled people who have a genuine interest in the aims of the Centre and the work that it does.